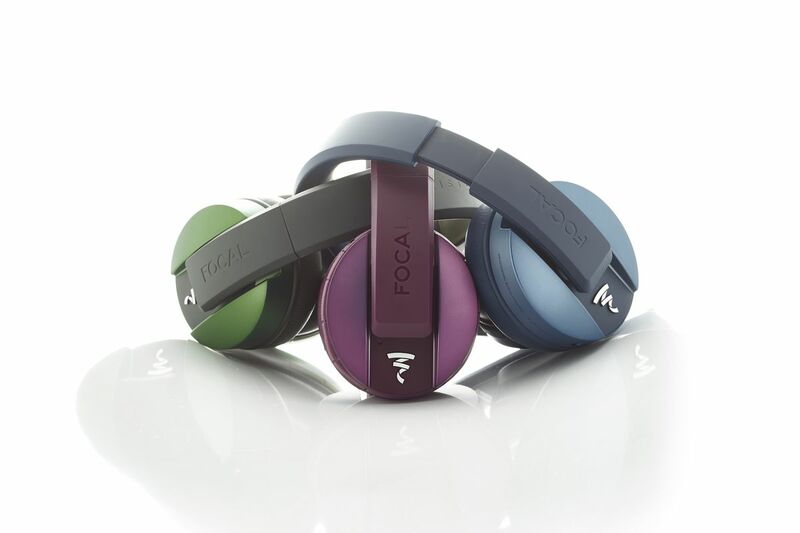 Focal steps up its game as it released the Listen Wireless Closed-Ear Headphones in three color variants. The headphones come in Olive, Purple, and Blue. 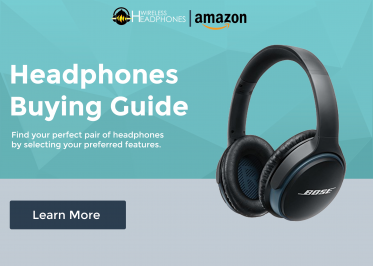 One of the company’s leading ace for the Listen wireless headphone is its lasting power that may carry on for about 20 hours if charged up to three hours. The headphones also have buttons for music and call controls. 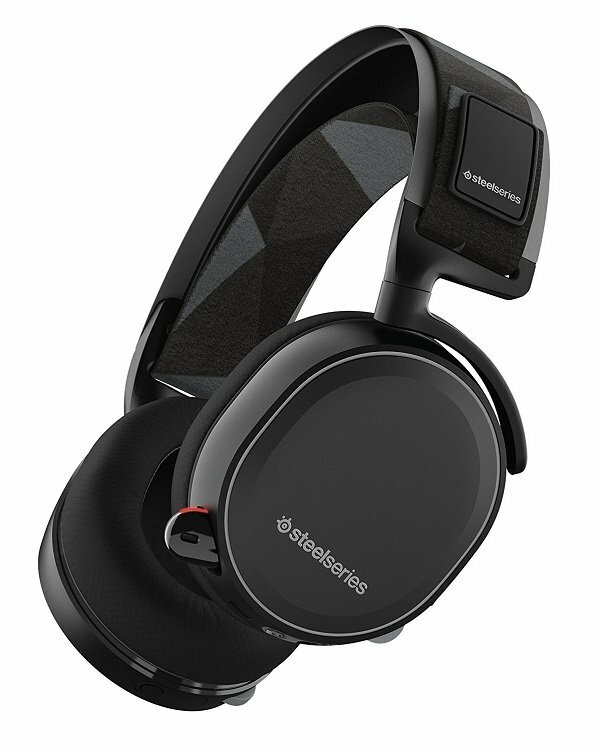 As the Bluetooth capability of Listen Wireless closed-ear headphones is still an advantage for the model, the noise isolation capabilities are also notable. Users may judge on its comfortability as Focal remains to be confident with this model. It comes with a carrying case, along with a USB cable. 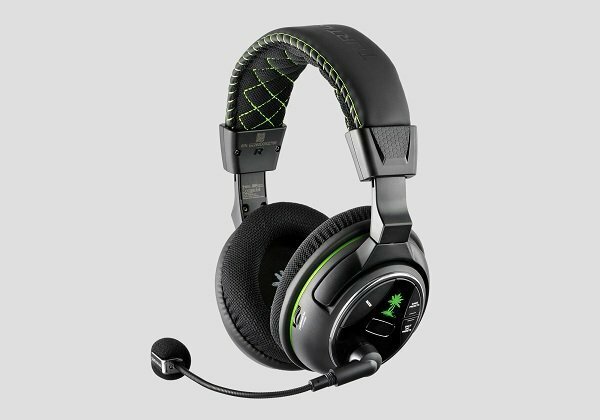 There’s also a removable cable with a mini-jack input that’s convenient for wired use. When it was released in Black, it cost $299. 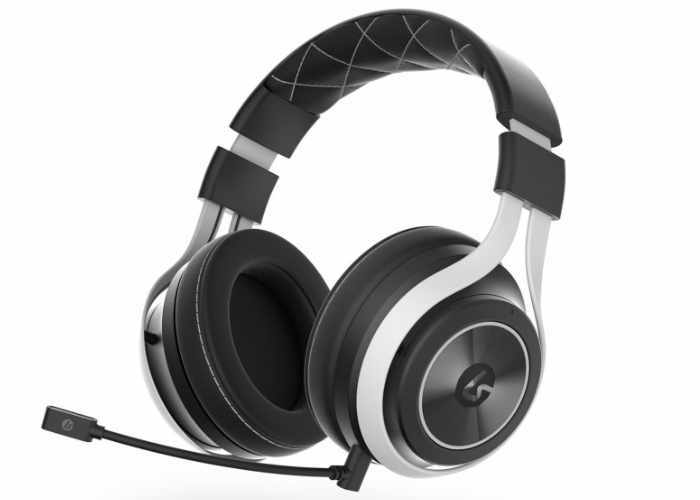 The new colors of headphones may come in the same price range. As the price may be notably high, Focal remains true to its line of costs that may go as expensive as $1,000.